The extracurricular project is part of the cultural education work of Landsberger Kulturverein “dieKunstBauStelle e.V.”. The project is being developed together with the partners, Mittelschule Landsberg and the theatre “Die Stelzer”. Under the title “Storm und Urge”, social and private themes are discussed in classical plays and contemporary youth theatre. How can we teach young people the medium of theatre as a relevant component of social life and discourse? With this project, we want to utilize the opportunities that theatres offer and to enable people to express themselves with the medium of self. To visit the theatre and be able to see how someone else sees, feel as someone else feels, analyzes and expresses themselves in the world. The main focus is to make the art experience a place that is separate from the pragmatic performance and is a useful context, which can be used to ask basic questions about the individual world as well as social life. Skills can then be sharpened to perceive and reflect art in a different way. The work in a permanent context can also lead to one’s own work, to one’s own product and to changed or more conscious self-awareness. Ways to the theatre! Supports off-school theatre projects for children and young people aged between 10 and 18 who are confronted with educational barriers. In the projects various aspects of the theatre can be found: the reception of theatre art and the discussion about it, playful theatrical practices, the organization of supporting programs and the like. The aim of the program is to reach children and young people who otherwise have no access to theatres and to give them the opportunity to actively participate as theatre couts. 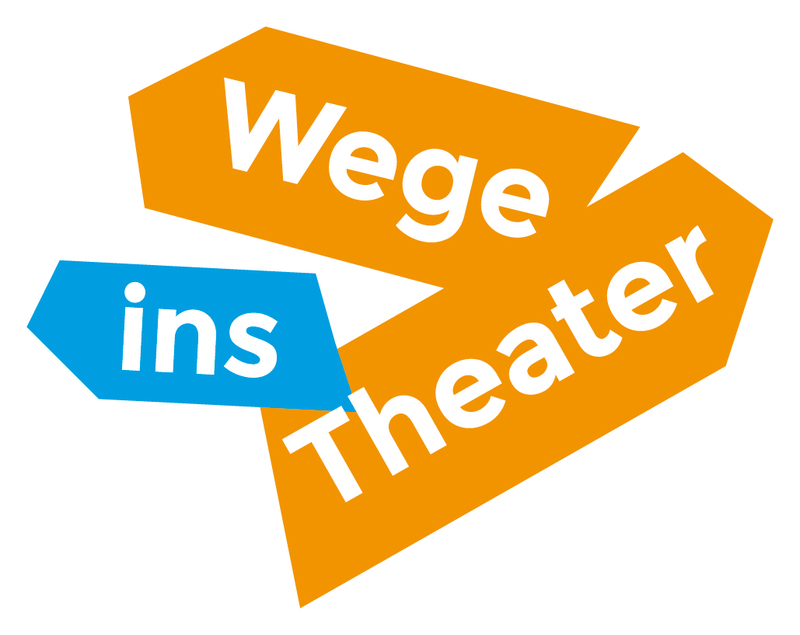 The “Storm and Urge – Theatre to go” project is supported by the program “Ways into theTheatre” by ASSITEJ Germany within the framework of the Federal Culture program “Alliances for the formation of the Federal Ministry of Education and Research.